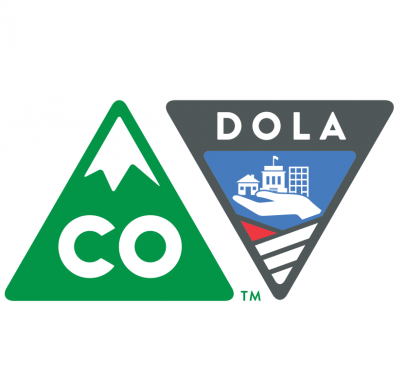 On May 8, CAF is presenting a two-part program on the housing landscape in Colorado. Exclusively for CAF members, this program will provide information on data, trends, and innovations in housing and an opportunity to connect with other funders working in this area. Part 1: Housing Overview and Context from Experts in the Field | 9:00 – 10:30 a.m. The following panelists will describe housing market trends, data, and innovations from their unique perspectives. Part 2: Funders Supporting Housing | 10:45 a.m. – 12:00 p.m. The following foundation leaders will describe their organizations’ diverse approaches to housing, including transitional and permanent housing, supportive services, community land trusts, and collaborative initiatives. Both sessions will include breakout activities to connect, discuss, and brainstorm with other funders in attendance. Refreshments will be provided. The event is free for CAF members.